Home Boxes Beverages Dunk. Stir. Enjoy. 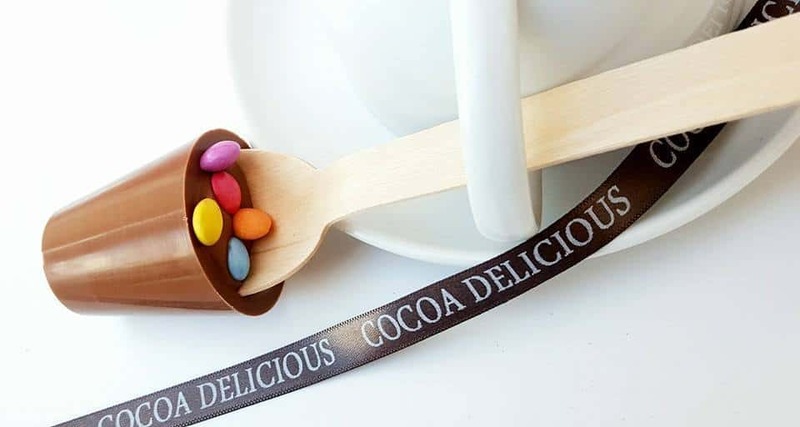 A monthly subscription box delivering a delicious box of Signature hot chocolate stirrers to your door every month for just £19.95 including p&p. Includes seasonal specials and collaborations with other talented producers. Dunk into hot milk, stir and enjoy! 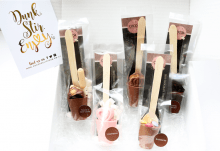 Each box contains a minimum of 5 Signature hot chocolate stirrers, presented in a white branded box, with foil print artwork. An ideal gift or a monthly treat for yourself. Allergen info: contains milk, soya, nuts. 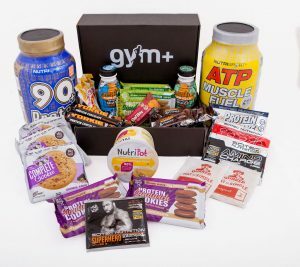 Produced in a facility which handles cereals containing gluten. How would you rate Dunk. Stir. Enjoy. ? Latest reviews for Dunk. Stir. Enjoy. View all reviews Dunk. Stir. Enjoy.